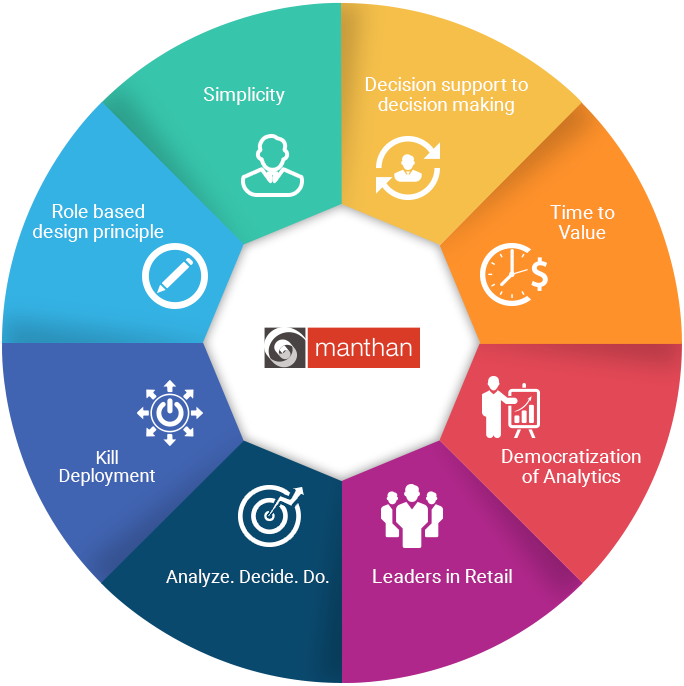 At Manthan, we feel that, in order to achieve the best results for an analytics implementation, the vendor must help customers incorporate data-driven decision making into their everyday processes across their organization. The recognitions by analyst research strengthens our aim to democratize analytics using the analyze, decide, do approach. 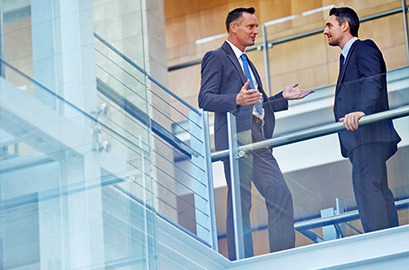 In this widely read research, Gartner has reported on the dynamics that have been fundamentally shifting the BI and analytics platform market. IT application leaders can use this widely read Vendor Guide to develop and evolve the organization's digital commerce vision. 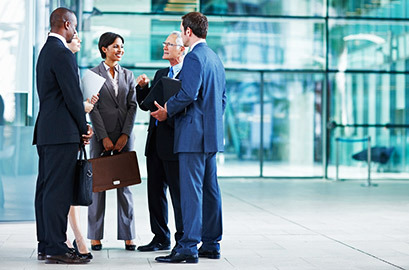 Manthan included by Gartner Inc, in the 2015 version of the guide, along with 11 other industry players. IT application leaders can use this widely read Vendor Guide to develop and evolve the organization's digital commerce vision.